Hicks and Company performs plan reviews for compliance with the code of your choice. 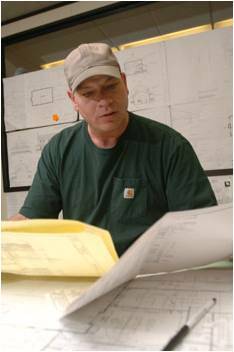 Dwayne has been performing plan reviews for over 15 years in all aspects of construction, both residential and commercial. 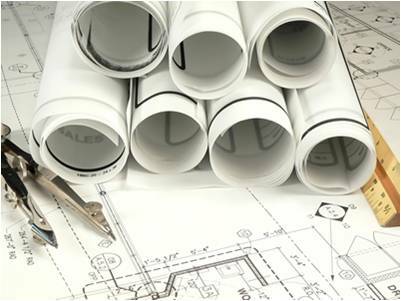 Dwayne performs plan reviews for local jurisdictions as well as for architects, engineers, and contractors. Dwayne works with local jurisdictions to do plan review for a percentage of the actual cost that they charge. Allowing smaller jurisdictions the benefit of hving plans reviewed without incurring cost to do so. Contact us for more information.